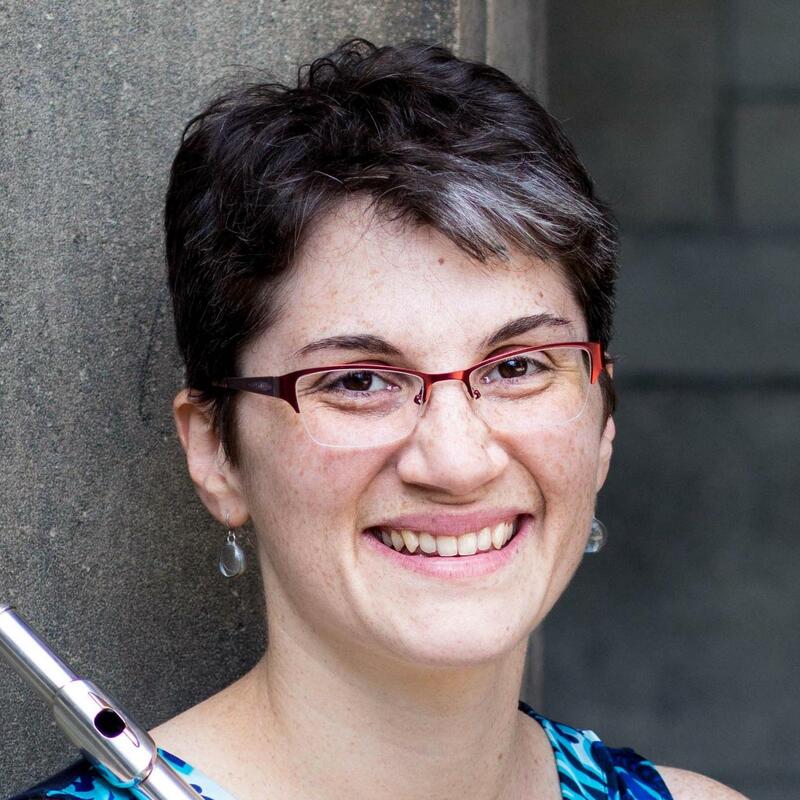 Flutist Meg Griffith has received several awards and honors as a performer and her Carnegie Hall debut received critical acclaim from the New York Concert Review. She is a founding member of Whole Musician, 501(c)3, which offers unparalleled intensive retreats addressing the mental, physical, and musical demands placed on the 21st century performer. Meg has her 200-hour yoga certification and offers Yoga for Musicians classes geared toward simplifying and solidifying the physical and mental practices of artists. Her approach reflects our need for awareness, compassion, and love for ourselves and others, especially within our musical community. She helps each individual build his/her personal foundation for calm and clear problem solving and full appreciation and focus on the moment, both within the asana itself and within musical workshops in connection with movement. She currently serves as Adjunct Professor of Flute at Texas Wesleyan, Southeastern Oklahoma State, and Southwestern Adventist Universities.